A lot has changed since Chicane emerged with his sixth studio album, The Sum Of Its Parts three years ago. These changes are reflected in his upcoming album, The Place You Can’t Remember, The Place You Can’t Forget, which is due for release on June 8th. In celebration of his seventh artist album, the legendary electronic music icon gives fans a taste of what’s to come through “Serendipity”, the first single from the new album. Those changes will still appeal to his older fans as the upcoming album sees the return of the soul-searching, achingly addictive sounds of classic Chicane, recorded in the new Modena 4 studio with a host of guest vocalists and writers. 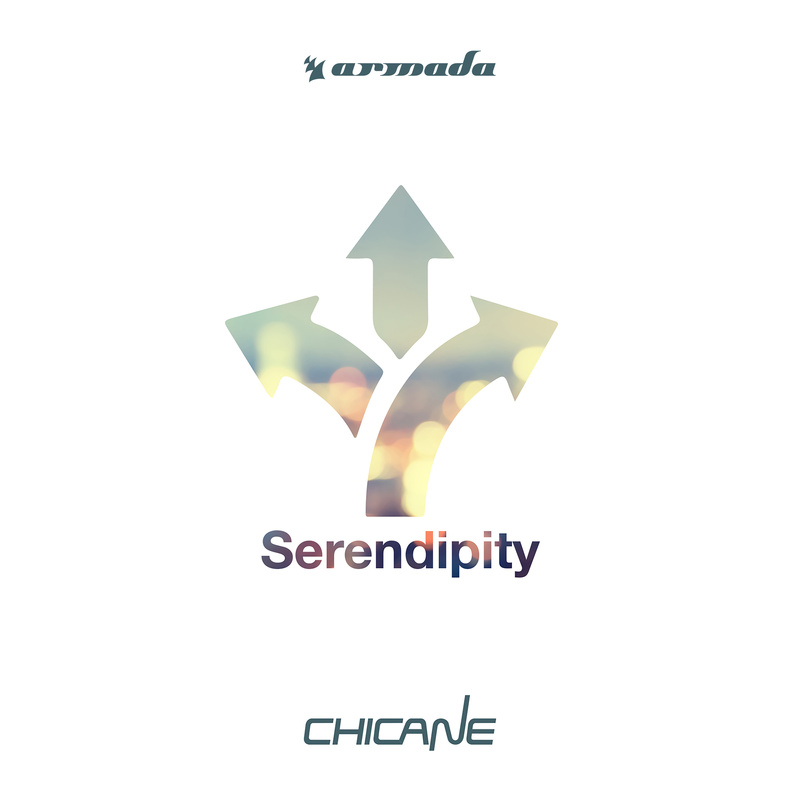 “Serendipity”, an evergreen slice of sonic beauty features the songwriting skills and vocal performance of Tracy Ackerman, known for her work on Chicane’s 2000 classic “No Ordinary Morning”. Check out the new single below. You can pre-order “Serendipity” from iTunes Music Store and Amazon.